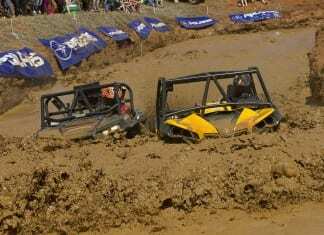 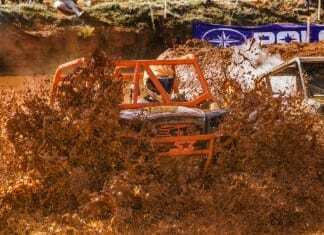 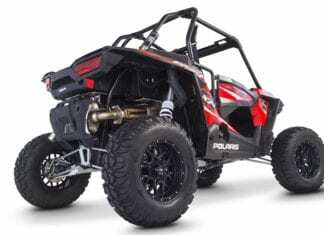 Looking for new tires for your UTV ? 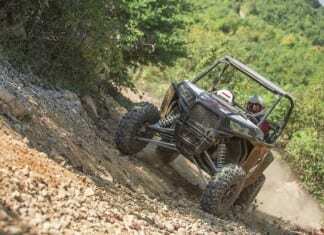 Our 2017 UTV Tire Buyers Guide can help you choose the right tire for your riding style. 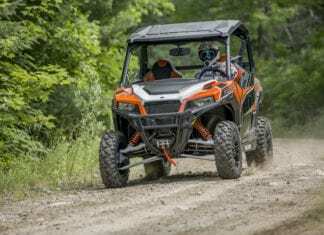 We get behind the wheel of the 2017 Polaris General 4, check out our first ride impressions and 2017 Polaris General 4 Review. 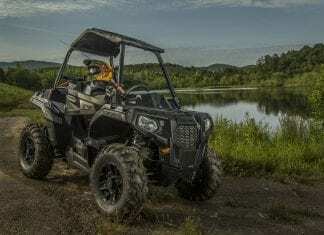 2016 Polaris General Review - Overall our lengthy experience with the 2016 Polaris General has been a memorable one, read our 2016 Polaris General Review. 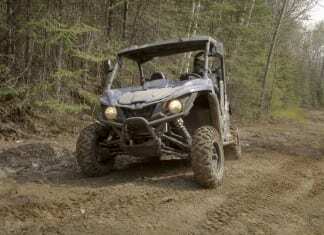 Our First Ride With Polaris RZR S 1000 2016, Check Out Our First Ride Impressions And Review Of The Polaris RZR S 1000 2016. 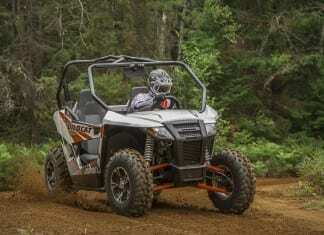 We get behind the wheel of the Arctic Cat WildCat Trail Limited 2015, check out our first ride impressions and review. 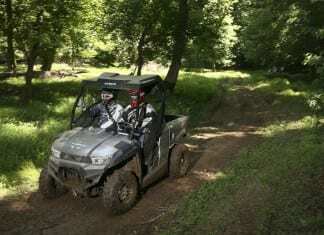 We get behind the wheel of the new Yamaha Wolverine R-Spec 2016, check out our first look impressions and review. 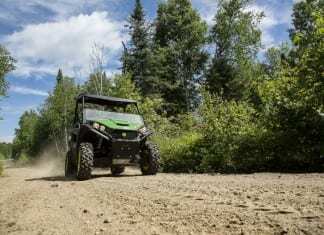 We get behind the wheel of the John Deere Gator RSX850I, check out our first ride impressions and review of the John Deere Gator RSX850I. 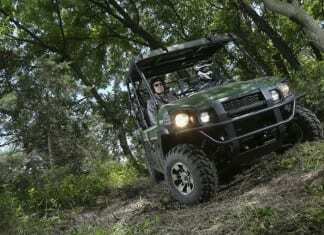 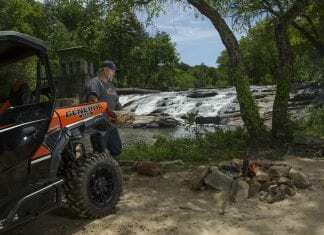 We get behind the wheel of the new 2015 Kawasaki MULE PRO-FXT, check out our first look impressions and review of the 2015 Kawasaki MULE PRO-FXT. 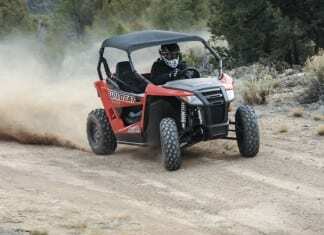 Our first ride experience with the Kymco UXV450i LE, check out our first ride impression and review of Kymco UXV450i LE. 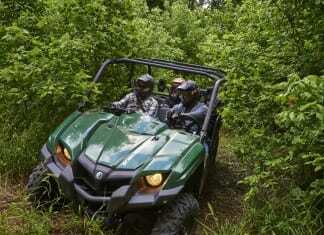 First look at the 2014 Arctic Cat Wildcat Trail, check out our first impressions and review of the 2014 Arctic Cat Wildcat Trail.